Like a star twinkling in the night’s sky, Cosmos sparkles and shines. 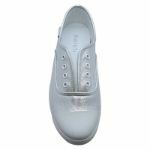 These statement metallic sneakers are versatile and easy to wear, whilst ensuring that all eyes are on them. Easy to slip on, thanks to their hidden elastic detailing, you’ll never have to worry about tying laces again. 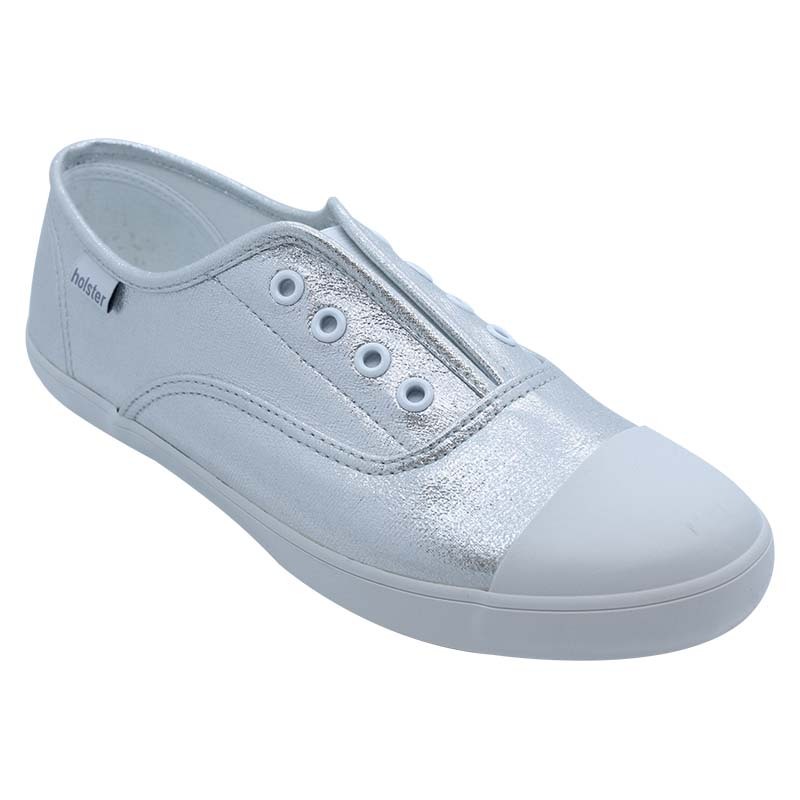 And with three metallic shades to choose from, you really are spoilt for choice.